It’s that day of the year again: International Cat Day! On this special day, you should spoil your cat with love, cuddles and toys… But since you already do that every other day of the year anyway, perhaps you should consider giving yourself a little treat instead. And that’s where CaseCompany comes into play! Here over at CaseCompany, we can honestly say we’re crazy about these adorable little animals. We can’t imagine our lives without them, and we’re sure you can’t either. Thanks to our customisable smartphone covers, you now have the opportunity to print a picture of your cat or kitten straight onto the back of your phone case! That way, your feline friend will always be with you, no matter where you are! Hurry up and go check out our online design tool. That’s where the magic happens. You can upload a single picture of your cat, or you can upload a bunch of them and make a collage. The choice is yours! After that, you can add some extra “fluff” to your design by writing a quote in a pretty font, or by adding some emojis to your pic. You can put a few little hearts above your cat’s head, for example. Or in case your cat is doing something silly in the picture (which probably is quite likely), you can simply add a hilarious laughing smiley. Let your imagination run wild! And that’s not all. We also have an entire section in our catalogue that’s exclusively dedicated to our furry little friends! Hurry up and go take a look at our cat smartphone cases. From hilarious floating cat heads to a cool cat wearing sunglasses and a tie, you’re sure to find something that cracks you up. 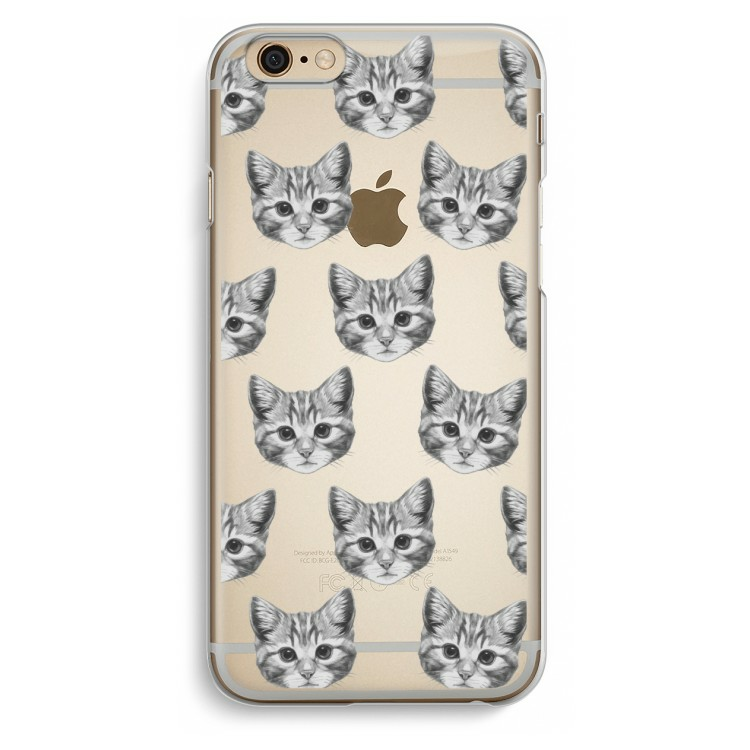 Thanks to CaseCompany, you’re sure to celebrate this year’s International Cat Day in style! This entry was posted in Inspiration and tagged Cats, InternationalCatDay.